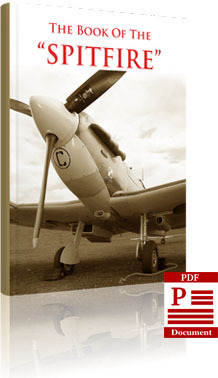 For the first time ever, you can read the full, detailed history of RAF Church Fenton in one book. From its beginnings before the Second World War to the present day. …a time when the media were warning our parents to prepare for German invasion – leaflets were dropping through every letterbox in the country showing how to spot Nazi paratroops and aircraft. And Church Fenton Became Part Of It! I lived in Church Fenton for over 25 years – and I really wanted to do something – something that really mattered. I knew that the people who had made this station so dynamic had a real tale to tell and I desperately wanted to capture and record their memories before it was too late. I knew, from my role as a civilian instructor in the local Air Training Corps, that my cadets showed a keen interest in the events and stories of RAF Church Fenton and other Second World War airfields. It was so refreshing to see that these stories were actually beginning to captivate them and I found their enthusiasm infectious. However, as they began asking deeper and more searching questions they started scouring the internet (what else!) but they still couldn’t get to the heart of what made the station really tick. Where was the ‘human’ side? That’s when I decided to research it the ‘old fashioned way’… and actually talk to people! And Not Found Free On The Internet! That’s because I carried out my own research , cultivated a list of closely guarded resources and contacts, corresponded and actually met the individuals who contributed so much to the book’s success. This book is not about cold facts and figures – it is a book about people pulling together with a common cause; but foremost, it is a collection of memories; of stories … stories of laughter, jubilation, triumph, sadness, fear… but most of all, this is about real people, service life and that never to be forgotten feeling of camaraderie. ‘Fighting’ Church Fenton comprises 400 pages of pure content – profusely illustrated – which means you can return to it time and time again. No matter which generation you presently belong to, I’m sure there is something here for everyone. In telling the story of RAF Church Fenton you’ll discover a wealth of unique tales which were enthusiastically told to me over a four-year period. This information will give you an exclusive insight to the ‘sights and sounds’ of life on an RAF station from its earliest beginnings before World War II to its inevitable closure by the end of 2013. The ‘worst enemy’ of Church Fenton station… and, no, it wasn’t the Luftwaffe! A hair-raising incident described in detail by a pilot when he tried flying with ‘crossed’ controls…talk about being cool in a crisis! How the ‘Aussies’ described their tenure at Church Fenton flying their Mosquito’s… and what they thought of English weather! This is a facsimile of a little Spitfire book which was written during the war years. The ‘The Book Of The Spitfire’ contains the ‘language’ of the times giving an enlightening insight into how people thought and responded during wartime. The story of the Schneider Trophy races and pilots – pilots who could barely see in front of them as they sped along at over 300 mph, a few feet above the waves – did you know the pilots had to climb in sideways because the cockpit was so small – in fact, George Stainforth, one of these pilots, came back to Church Fenton to instruct on Blenheims. A torn and creased newspaper article tucked away in the back cover dated October 1944 – called “a Nazi Report” gives a very interesting and illuminating picture of the Luftwaffe at the time. The entire article is reprinted in the book. 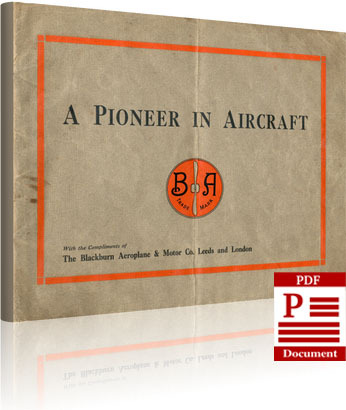 I spent my aircraft apprenticeship at Blackburn Aircraft where I acquired a unique brochure of the Company published around 1915/16. 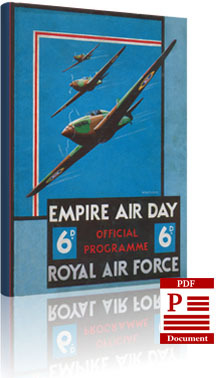 Although it is not directly linked to RAF Church Fenton, I would, nevertheless, like to include this in your package – I’ve had this little booklet for many years, so I feel sure you will not have seen anything quite like it. I actually met Robert Blackburn when I was an Air Cadet – a quiet, unassuming character who gave generously to the air-minded youth of the day – at one time he even donated a complete Hawker Hart to our squadron. Since writing the book, I asked my son to add some of his aviation memories, little realising what an interesting contribution he would make. I’m sure you’ll relate to many of his experiences especially if you like a certain 1950s vintage aeroplane and it’s oily engine – can you guess what it is? Here’s a clue; most Air Cadets in the 1970s and 80s vividly remember their first flight in one – the de Havilland Chipmunk. Discover how he and his friend found a 1950s Chipmunk and restored it to flying condition over a 10 year period… in their garage! See this charismatic aeroplane take shape beginning with a static wreck to eventually flying to the Czech Republic – this story, and the complete rebuild, is captured in full colour images. why this Chipmunk returned to its home base at Middle Wallop – but it was far from being preplanned! flying the Tiger Moth… and what Group Captain Leonard Cheshire V.C. sent him! I take a certain pride in believing in the values of the “Old School” – I set off with the intention of creating something that was truly value for money. If, in any way, you feel that the content presented in this e-book doesn’t represent good value, do please let me know within 60 days of purchase and I’ll forward a full refund immediately. That’s a full refund, not partial or prorated…you’ve got my word on it. 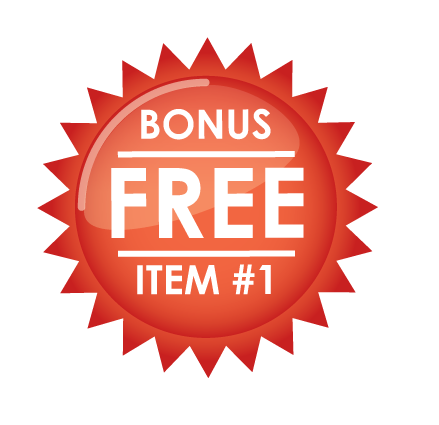 …just click the button below and you’ll be taken to our totally secure order processing system, where you’ll receive the entire package today and in complete safety. P.S. Once I had finally finished the long hours of correspondence and research I thought that a couple of hundred sales may result, probably coming from the local area, but…. …I couldn’t have possibly anticipated the international interest as, in a very short time; sales had rocketed to over 2000! Even today I receive many inquires as to its availability – but with print and paper charges rising exponentially and, due to the sheer size and the numerous colour images of this new book would mean that – the final retail price would have to be in the region of £47. 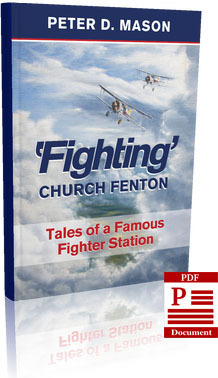 Astonishingly, a recent Internet search revealed that my original book ‘Fighting’ Church Fenton has now been categorised as ‘scarce’, with the price ranging from £23 for a ‘poor’ copy to an eye watering £103. This new and much improved Mk.ll edition is now more than triple the content with many new and unique colour images including three unique bonuses… all for £9.97! Since writing this my father has passed away. 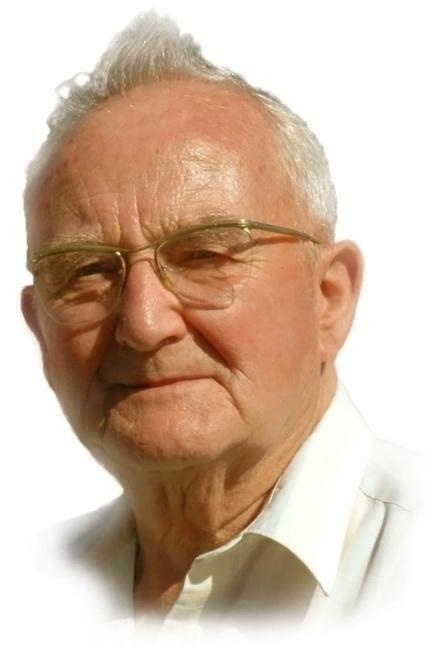 He died peacefully in Church Fenton village which he loved – I have kept his words here in his memory. The Legal Bit! 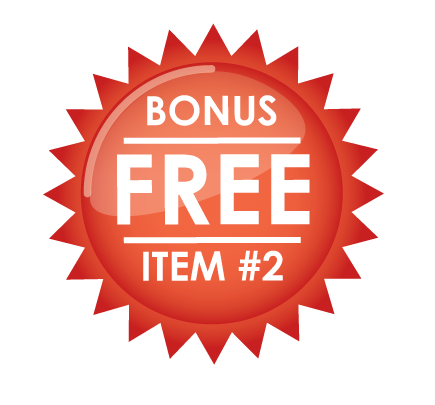 – ClickBank is the retailer of products on this site. 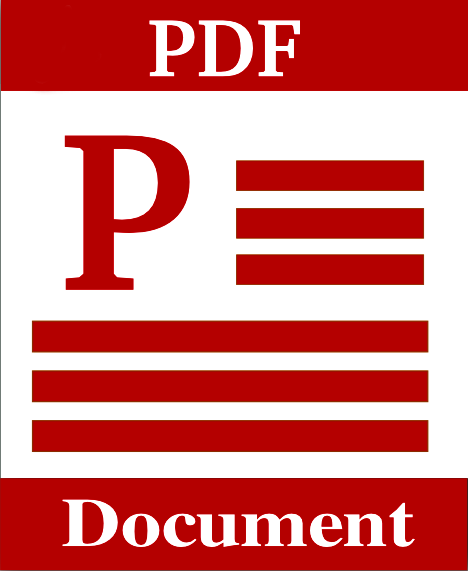 CLICKBANK® is a registered trademark of Click Sales, Inc., a Delaware corporation located at 917 S. Lusk Street, Suite 200, Boise Idaho, 83706, USA and used by permission. ClickBank’s role as retailer does not constitute an endorsement, approval or review of these products or any claim, statement or opinion used in promotion of these products.